American Eagle Outfitters is a prime candidate for a covered call. 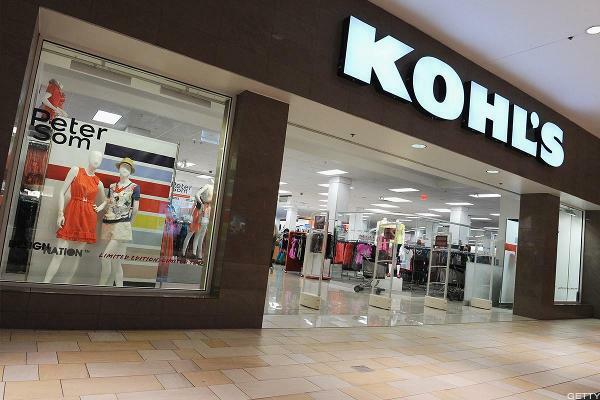 Retailer's stock looks set to break out. Let's check out the trends on the charts this morning. 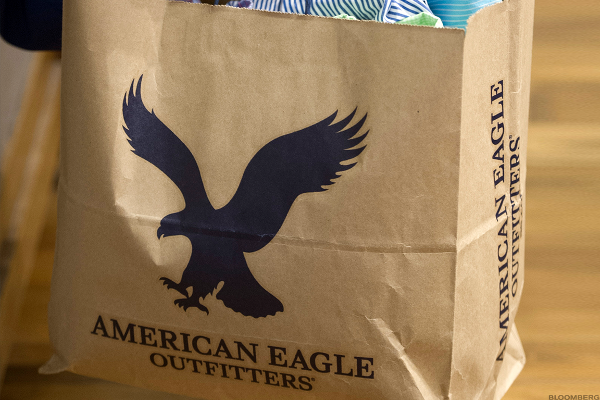 Can American Eagle Soar to New Heights? AEO has rallied nicely in recent months, but its long-term outlook is not as clear. Cross off your holiday shopping list while everything is still discounted. Quant upgrade and improving technicals make AEO more appealing. Stocks are on track for one of the worst sessions of the year as another Donald Trump scandal shakes the White House. Is retail really dead? Probably not, based on reported results. For the week of Feb. 27, investors await President Donald Trump's congressional address, which takes place on Tuesday evening--along with a host of major earnings reports. Smart traders have bought AEO on the bad news.